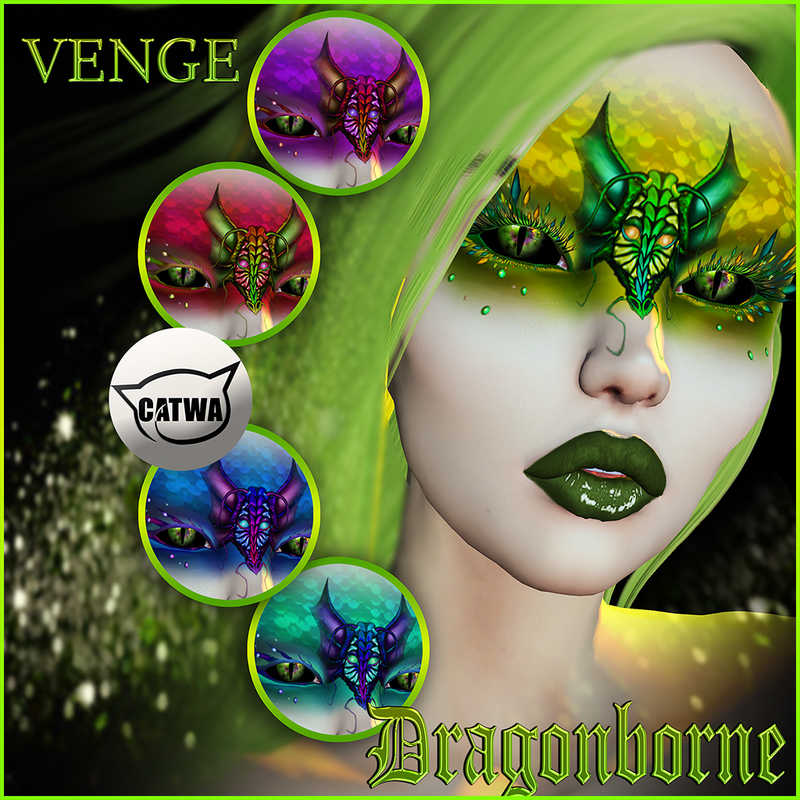 Featuring Dark Passions Mal-Fire Nail Appliers & Venge Dragonborne Makeup at Fantasy Faire (extended for one more week!). 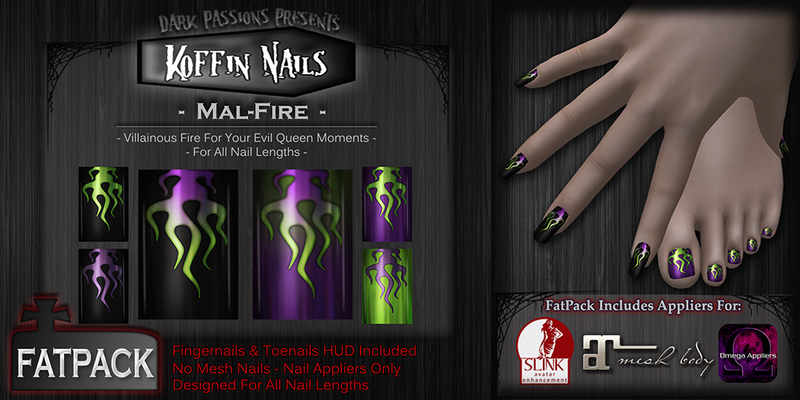 ■ Nail Appliers: Dark Passions by Bcreative Wilde - New! Mal-Fire@ Fantasy Faire 2018, open until May 7. 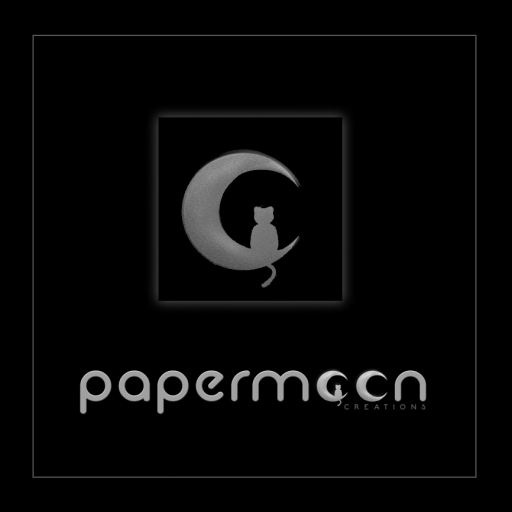 Available in Fatpack only with Maitreya/Omega/Slink Appliers for 150L. Hud has 6 options for hand and toenails. Dark Passions Booth is at Severina Sim. 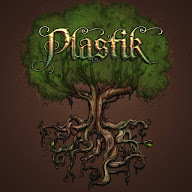 Mainstore ‖‖ Marketplace ‖‖ Facebook ‖‖ Flickr ‖‖ Flickr Group ‖‖ Blog ‖‖ Plurk. @ Fantasy Faire 2018, open until May 7. Catwa Applier with hud of 5 colors for 50L. Venge Booth is at Aetherea Sim. Mainstore ‖‖ Marketplace ‖‖ Blog ‖‖ Blog 2 ‖‖ Flickr ‖‖ Flickr Group ‖‖ Facebook ‖‖ Plurk. Head: Catwa by Catwa Clip - Catya. Body: Maitreya by Onyx LeShelle - Lara. Eyes: Cureless[+] by Kaorinette - May's Soul & Antielle Rare Gacha (older item). Lashes: Michan by Misa Kierstrider - Riley. Ears: Mandala by Kikunosuke Eel - Stretched Ears Season 2. Skin: Amara beauty by Shantia Soulstar - Joanna. Teeth: .:Soul:. by Lerochelle Destiny - New Nippers Needle @ Fantasy Faire. 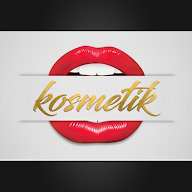 Lipstick: Studio Exposure by Ashamti - My blood. Hair: Inkubator by Maz Pixel - New! Reyes @ Collabor88, open until May 6. Outfit: [sYs] by Systi Cisse - New! Rosa @ Sense Event, open until 8. Gloves: RealEvil Industries by RealEvil - New! Motor Gloves @ Uber, open until May 23. Pose: BodyLanguage by Manmoth Nishi – urBeautiful A @ N21, open until May 12. Backdrop: [BACKSTAGE] by Sam Backstage - BackdropNeon #7. Steals and Deals Is Weekend-Ready! Choice 48: Mynx - *(OO)*YUKI - [LNS Designs] - . ::Cubic Cherry Kre-ations::.